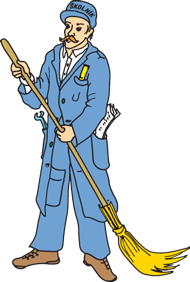 Kolekce obsahuje 5CD o celkové délce 600min. The Ultimate Boxset includes Versions 1.0-4.0 of the International Emmy Award-winning show, as well as The Internet Is Coming. They are IT: Basement denizens, banished from the upper floors of Reynholm Industries by unhinged CEO Denholm Reynholm. But at least they have each other. 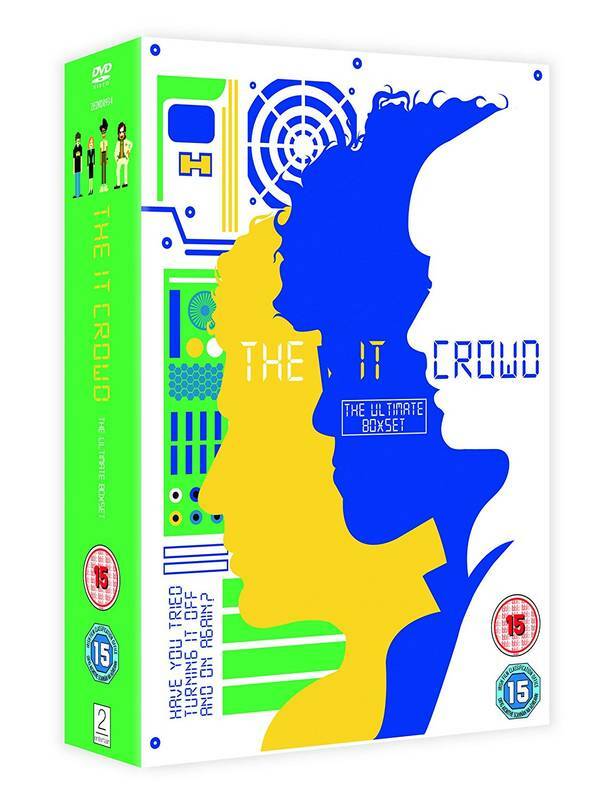 Computer whiz Moss (Richard Ayoade) is all brains and social awkwardness, while his Irish co-worker, Roy (Chris O’Dowd) just tries to coast through the day. Their mutual goal is to fend off as many work requests as possible and stay unnoticed. Jen (Katherine Parkinson) has other ideas: After lying on her CV she has been sent to run IT, but too bad she doesn’t know a keyboard from a mouse. Together they make a wreck of both their careers and their social lives and explore the darkest mysteries of Reynholm Industries. What does the company actually do or produce? what lurks behind the ominous looking battered red door in the basement? Is there any perversion the boss’ son won’t try and most importantly, how long till one of them screws up badly enough to get fired.